Make documents and marketing materials look professional when you print with HP Original LaserJet Toner Cartridges. Maintain productivity by avoiding wasted time and supplies. 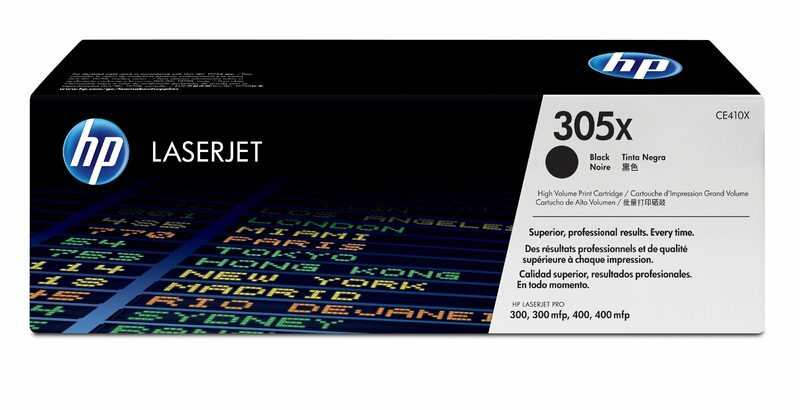 These cartridges are specially designed for your HP LaserJet Pro printer. This HP product is warranted to be free from defects in materials and workmanship.